ADDIS ABABA - African people cherish a dream that one day the capitals of all African countries will be linked by high-speed railways, Chairperson of African Union Commission Nkosazana Dlamini-Zuma once said. Perhaps, the African people have never come closer in their endeavor towards making the dream a reality. On Wednesday, Africa's first modern electrified railway -- the Ethiopia-Djibouti railway built by Chinese firms, is set to become fully operational. With the inception of what has been hailed as the "Tazara railway in a new era", a new chapter will be turned over in Africa's railway history, while a new milestone will be set up in China-Africa traditional friendship. 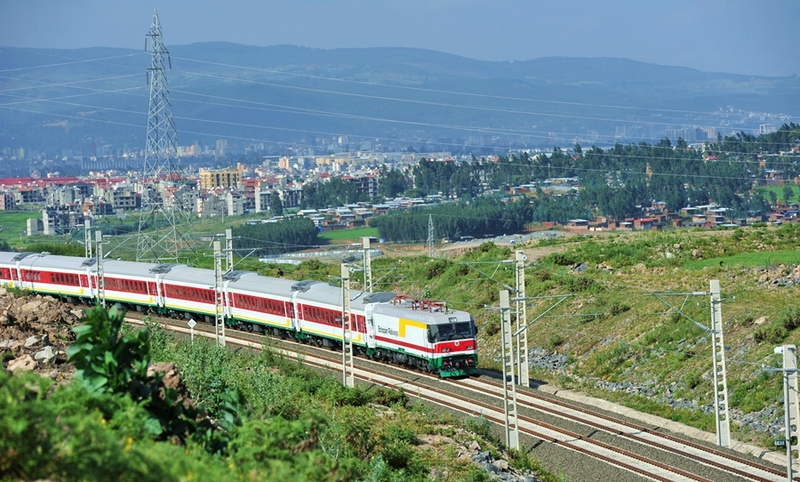 During a visit to Ethiopia in May 2013, Chinese Vice Premier Wang Yang hailed the Ethiopia-Djibouti railway as the "Tazara railway in a new era." In 1970s, China, where a thousand things still waited to be done, resolved to support the construction of the Tazara railway which links Tanzania's Dar es Salaam with Zambia's Kapiri Mposhi. 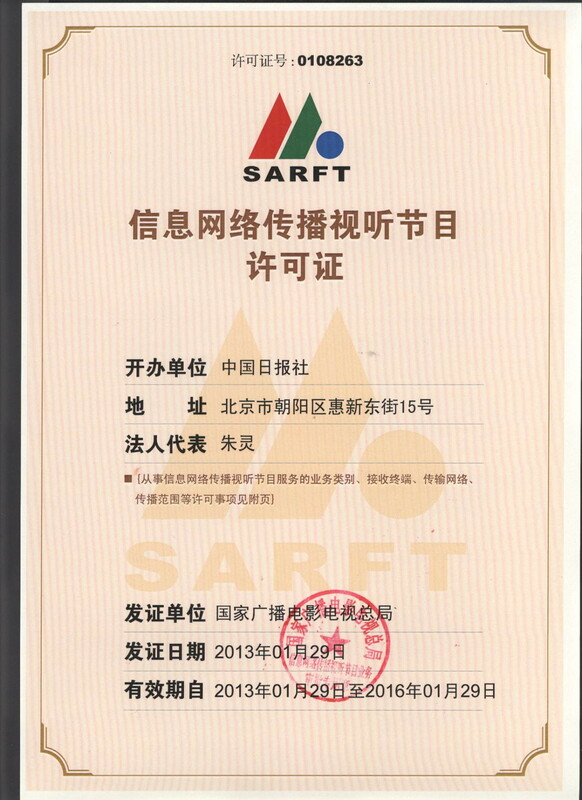 More than 50,000 Chinese railway workers worked for construction of the railway. Among them, 64 Chinese experts made the ultimate sacrifice in a land far away from home. But Tazara Railway has since become a symbol for China-Africa friendship which opened a new era of development for China-Africa friendly relations. China has since put on top agenda its assistance to African countries in building infrastructures. He who wants to get rich must first build roads. This is one of the key lessons China has learned after realizing rapid economic development following decades of reform and opening up to the outside world. 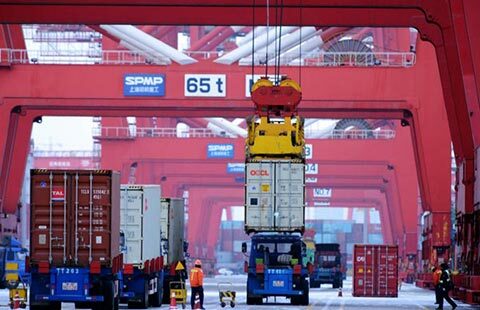 China is willing to share the lesson with African countries so that they will get rid of the bottlenecks that have been holding back economic growth for centuries. In recent years, Chinese President Xi Jinping put forward the new concept of "building nests to attract phoenix" and "teaching them how to fish" in China's cooperation with Africa. Chinese Premier Li Keqiang also proposed that China and Africa work together to develop the "Three Major Networks" -- railway, road and regional aviation. With sincerity and good faith, China is helping African countries to boost infrastructural construction, promote Africa's inter-connection and integration process and help Africa realize independent sustainable development. 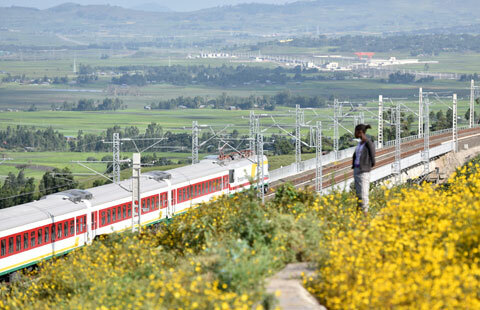 It is against this historic backdrop that the Ethiopia-Djibouti railway, which links Ethiopian capital Addis Ababa with the port of Djibouti, comes into being as an early fruitful result in China-Africa cooperation in building the Three Major Networks and driving industrialization. Thus, the railway, following its predecessor Tazara Railway, has become another symbol for China-Africa friendship. Built in 1970s, the Tazara Railway played a major role in the socioeconomic development of Tanzania and Zambia. As the Ethiopia-Djibouti railway commences operations, it will avail landlocked Ethiopia a precious access to the sea, greatly improving its logistics capacity. On the other hand, the small, resource-poor Djibouti will have a chance to realize its ambition to become a regional transport hub. The railway's operation will also help boost economic growth along the railway, speed up urbanization, create jobs, improve people's living standards and promote socioeconomic sustainable development. The Ethiopia-Djibouti is built with a complete set of Chinese standards and equipment. During the process, a great number of Ethiopian and Djibouti technical and managerial personnel received systemic training in Chinese railway technical knowhow, paving the way for the development of their own railways by the two countries themselves. It is foreseeable that more and more African countries will improve their understanding of and finally accept the Chinese railway standards, pushing forward their own railway development, which in turn will speed up their industrialization process. Besides, the Ethiopia-Djibouti railway is also expected to give impetus to the economic development of East Africa and even that of the whole Africa. African countries will have a new engine for economic growth.